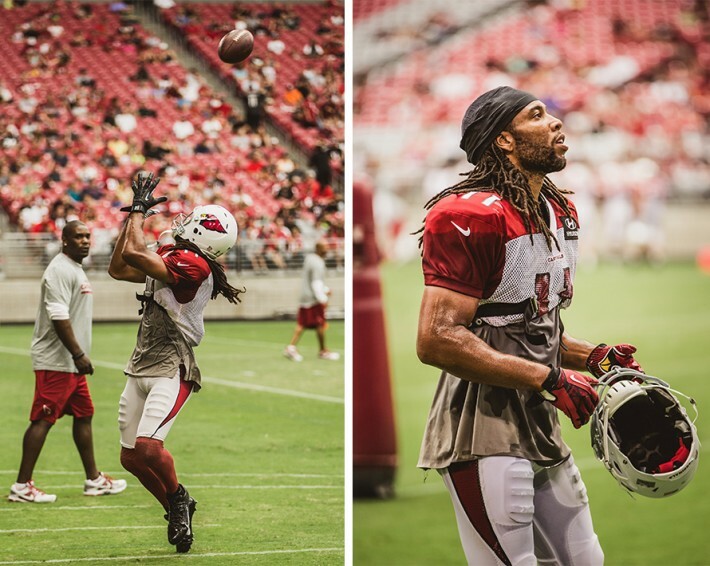 You football fanatics are probably quite familiar with Larry Fitzgerald, wide receiver for the Arizona Cardinals. He is widely considered to be one of the best receivers in the league and has even surpassed some records set by legends in the game such as Jerry Rice. He is the most popular player on the Cardinals roster and is currently the 5th highest paid player in the NFL. Fitzgerald is entering his 9th season in the league and has probably put in more practice time than most of the players on the team. Even so, when the blow horn sounds signifying the end of practice and the players shuffle off into the locker room, one guy stood remaining on the field. After each practice Fitzgerald would ask one of the young trainers if he would throw some balls to him. They wouldn’t be there long, but the time was always used practicing the difficult one hand, or over the head catches. 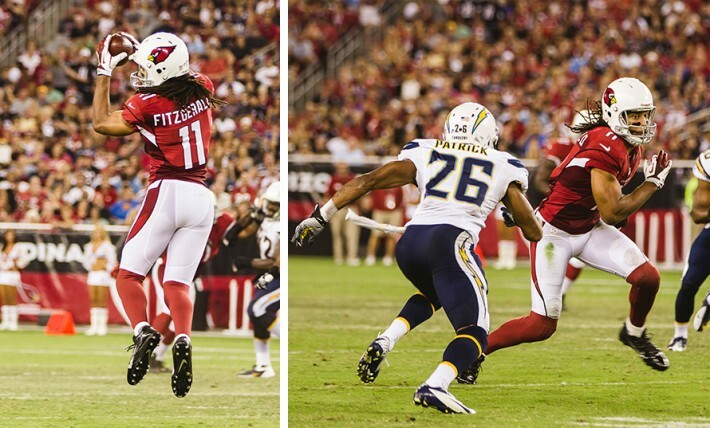 It was methodical in nature, as if “Fitz” wanted to make sure and do it 50 times before leaving the field. He never had trouble with the drill, it was just something he insisted on doing each time. So what does this have to do with all of us? Often as photographers we get comfortable with our craft. We feel we know everything we need to know about our camera. We get relaxed using the powerful software programs only learning the things we think are important to us. We dedicate our portfolio to natural light photos because we would rather not have to learn how to use off camera flash. We only shoot in studio, because we would rather not learn how to shoot using natural light. We stop studying the work of master photographers before us because our schedule is already booked up for the year. We stop learning business skills. We stop growing. 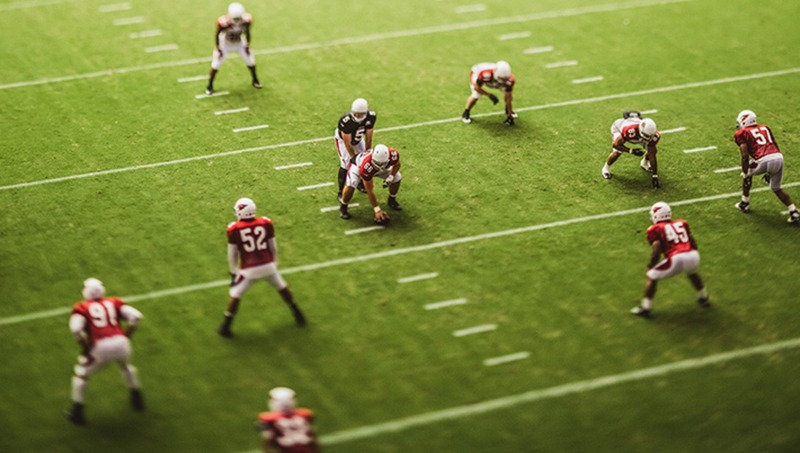 My challenge to you is to stay out on that field after everyone else has ‘headed back to the locker room’ and like Fitzgerald practice those skills that will help you truly become a master of your craft. I completely agree with this article. Recently I started shooting a kids soccer league and it was the first time I really ventured into sports photography. Every week I would get better and better, and I am still growing. However, I just started a b&amp;w film photography course at my college and although I started photography in the darkroom, I have been shooting digital for the past 4 years and forgot much of what it takes to get a "perfect" print. Lightroom makes it way too easy. This is good. I needed to hear this, Trevor! Thanks for always providing good content! And for Repping AZ! Dang Trevor, had no idea you shot for the NFL. Thats an incredible story and really glad you shared it. Thanks! Good read, and good images. Thanks for sharing. excellent post! As they say you hit the nail on the head. I try to live like that every day. congrats on your opportunity to shoot an NFL game and based these couple of images this will not be the last. Great article and timely for me to consume it. This is really good I have the same view on photography this has lead to shoot the local NHL team and now work for them constantly. 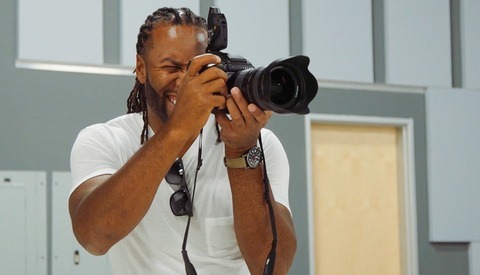 I was an athlete first then photographer and still play most of the sports I shoot. Practise practise practise and know that you can always do better so find the way and be better one coach said to me and has stuck. Thanks for the great article I will remember this for a very long time. Any chance you could share some info on how you achieved the lead shot please? I really like the look and feel of this image but I'm curious as to whether you got it using a tilt shift lens or in post. Hi Michael, that was shot with a 90mm Tilt Shift. I went up into the stadium and shot down on the field. Trevor, thanks so much for sharing the information, I really appreciate it. Your answer is what I was expecting in a lot of ways, I thought it was a bit too crisp and good to be a post-production technique. It's a really brilliant shot. Out of curiosity how far back were you from the field? I've been thinking of getting a Nikkor 85mm ƒ2.8 Tilt Shift lens for a while now. Partly because I'm working on an architecture project, and also because I do love the type of shot that you got with it. I'd appreciate any other tips or hints you might have about their use (or websites with info on use/technique, etc that you know of). Either way however, thanks for sharing your knowledge. This was a great article, Thank you! !